In my previous article I have already shown to you how you can easily change your WiFi Password. This is one of the ways you can keep your wireless network protected, but to make it more secure, you may want to consider changing the default WiFi name of your router. Most of the time the Service Set IDentifier (SSID) or WiFi name have the default name of their manufacturer, like Linksys, DLink, Cisco, Belkin, etc. The hacker has a better chance of breaking into your network if they knew what kind of router you are using. Changing your WiFi name or SSID is easy and I make this step-by-step instruction for you to follow. Please note that I am using a TP Link router on my screenshot, If you are using different router, the interface is different but the procedure or the steps are almost the same. Make sure that you are connected to your router, better if you are cable connected through Ethernet ports. 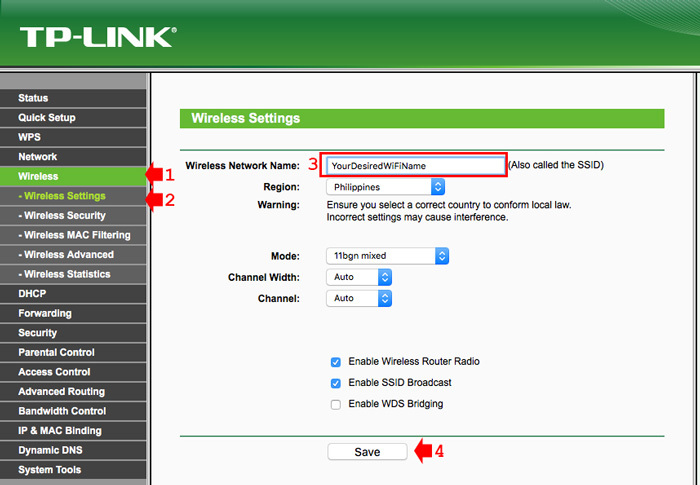 You can also change WiFi name even you are wirelessly connected, but you will lose connection to the router if the name changes although you can always reconnect. So either way you prefer, you can make the process. 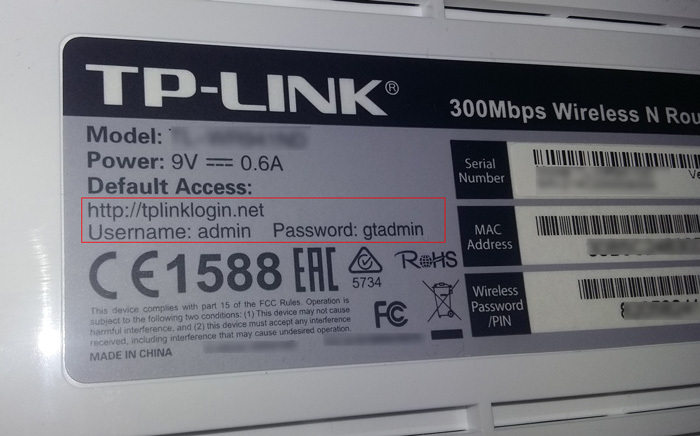 My TP Link router uses domain to access the router’s admin page as you can see on the image above, the default access is http://tplinklogin.net. Enter the admin username and password, the default username and password also included in the documentation or at the back of the router. When you’re inside of your router’s admin page, go to Wireless > Wireless Settings and find the Wireless Network Name or the SSID, change it with your desired WiFi name and don’t forget to save to take effect. If you’re wirelessly connected you will lose connection as I mentioned before. To reconnect, go to your list of wireless networks and connect to your new WiFi name. How to learn WordPress in a week or less?